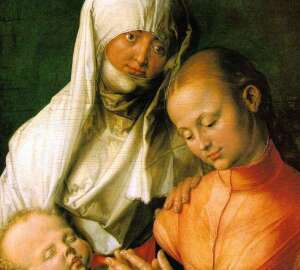 “Madonna and Child” – one of the outstanding works of the famous master. 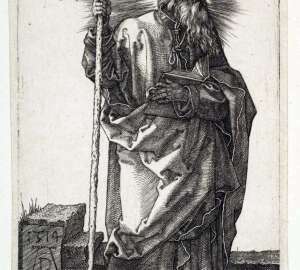 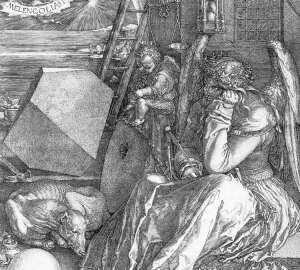 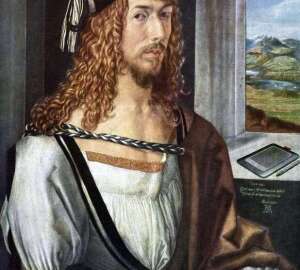 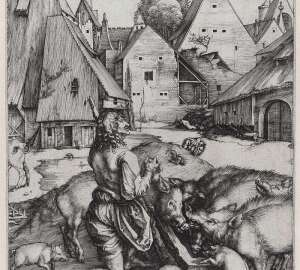 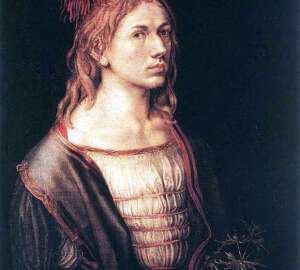 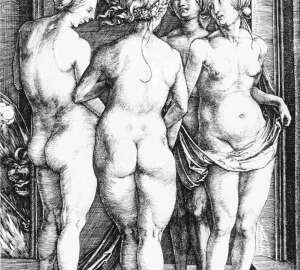 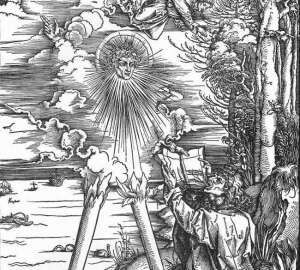 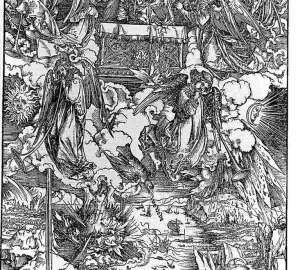 In it, Albrecht Durer achieved perfect color harmony. 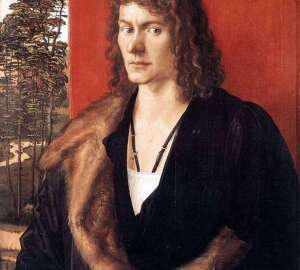 On a red background a window and a landscape.